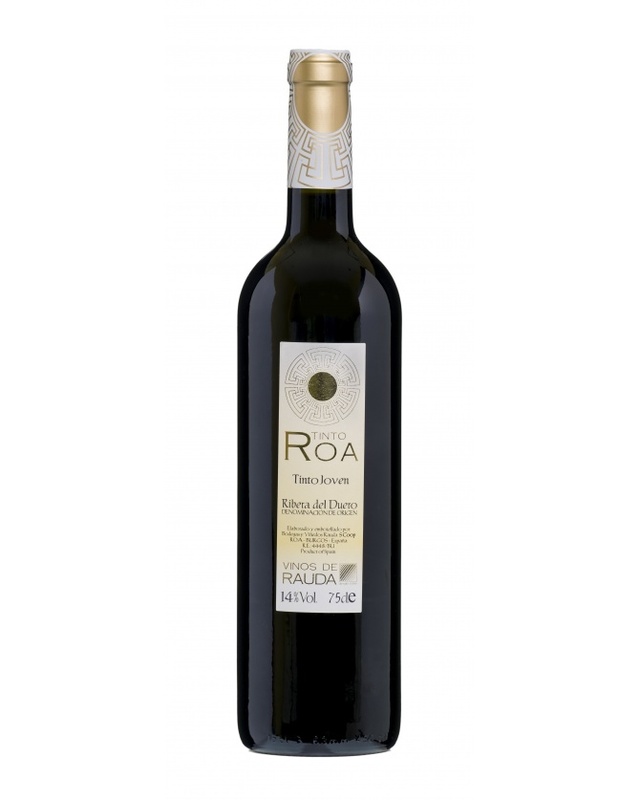 Tinto Roa Joven There is 1 product. Bodegas y Viñedos Rauda, S.Coop. has been a beneficiary of the European Regional Development Fund, whose objective is to improve the competitiveness of SMEs and thanks to which has launched an International Digital Marketing Plan with the aim of improving its online positioning in external markets during the year 2017. For this, it has had the support of the XPANDE DIGITAL Program of the Chamber of Commerce of Burgos.